Second defeat of the season in the league for the blaugranes as Mälaga took the win by 78-73 thanks to some impressive outside perimetre shooting. In the first half an excellent performance from Hanga kept Barça in the game as they were just 37-34 down at the break. However in the second half a period when they were outscored by 8-2 allowed Málaga to open up a gap that they never let go. Thomas Heurtel dished out 14 assists but it was to no avail as Málaga's shooting from the three point line was the decider with the victory for the home side never really in doubt. 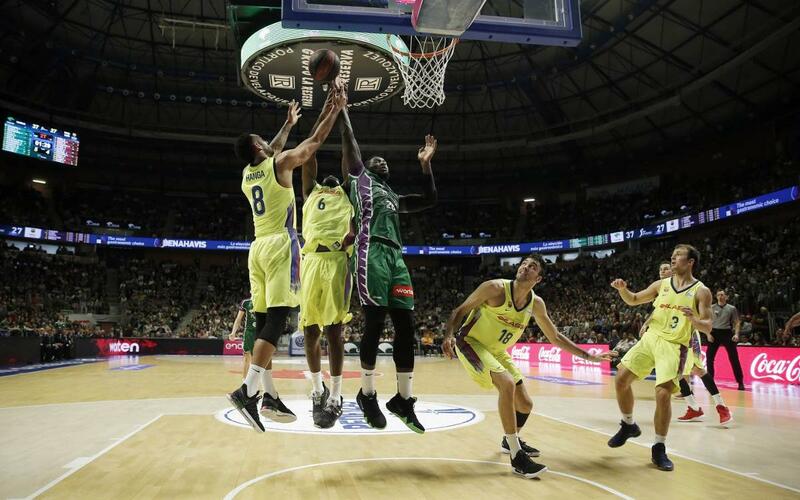 Unicaja Málaga: Roberts (6), Fernández (7), Wiltjer (14), Shermadini (4), Milosavljevic (4) – starting five – Salin (8), Suárez (7), Lessort (10), Díez (8), Waczynski (8), Díaz (2). Barça Lassa: Pangos (8), Kuric (12), Hanga (12), Singleton (9), Tomic (4) – starting five – Heurtel (8), Claver (7), Pustovyi (8), Oriola (5), Smits (-).